AS WE ARE STILL WAITING FOR A GO SIGNAL FROM THE MANAGEMENT. Your Boracay transfers are made easy and convenient! 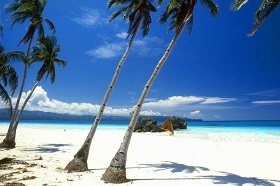 We take care of your complete door to door Boracay transfers. who will guide you throughout the trip. for a relaxing and comfortable travel from airport to the jetty port. Boracay’s port (Cagban or Tambisaan). All pump boat passengers are provided with safety vests. multi-cab shuttle going to your hotel / resort. We provide both one way and round trip. government taxes such as jetty- port terminal and environmental fees. So all has been prearranged and prepaid for your utmost convenience. All you have to do is relax and enjoy the whole duration of your transfers. 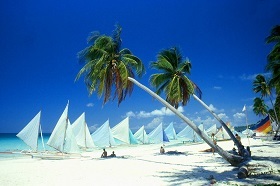 say about Boracay Best Deals.